We have not been on line much; you would think we had escaped to some far flung uninhabited island. The setting up of a Free Republic on some far flung island away from the ravages that is London Rule is very appealing though. But no such luck. The passing of the working class hero that was Jimmy Reid is worthy of mention on here. Scotland suffers from a lack of self esteem. It comes from centuries of attempted over lordship that culminated in 300 years of Union. 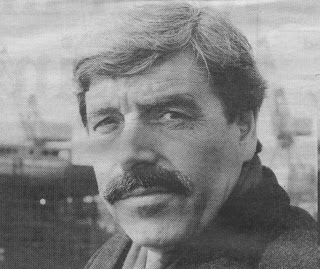 It takes leadership qualities such as those of Jimmy Reid's to raise one’s self belief above that which is inherent in many. We see it in every walk of life in Scotland. 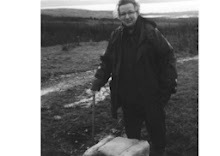 Go to any remote community in Scotland and it’s the settler from the South who runs the shop, represents the local council or delivers the mail. Jimmy Reid through his oratory skills raised you above that which attempts to hold you down. 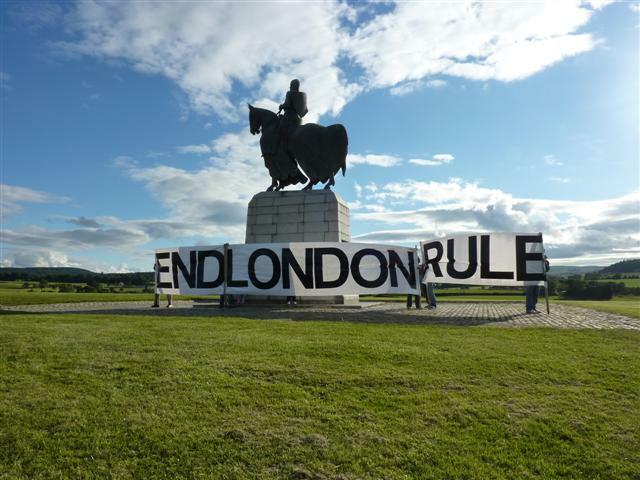 London Rule refused to modernise Scottish Industry so that it could compete with the rest of the world. Why? Scotland's working class were always radical and many. The socialism that came out of the Second World War preyed on this radicalism and the Welfare State was born. London Rule if it was to be Socialist needed Scotland's votes to help beat the english Tories and to this day nothing has changed. Jimmy Reid was a Scottish working class hero, he saw through the socialism that was British and based in London. He ended his life dedicated to the Nationalism that Scotland requires as a Free Nation. RIP Jimmy Reid from all at the End London Rule blog. 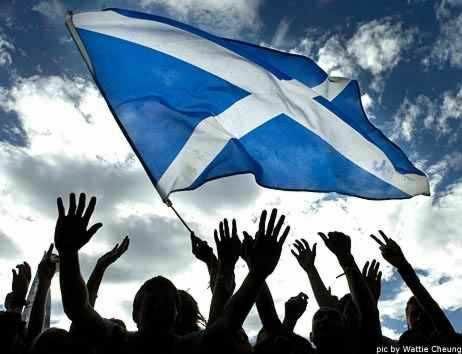 A saltire will fly one day in a Free Scotland. Your contribution will never be forgotten "and there will be no bevvyin"
It brings us to the title of our blog. Where has all the fight gone that was once inherent in Scotland. Is it a case of fighting among ourselves? Do we resort to party politics, or discussion forums for our disagreements when someone like Jimmy Reid showed many the ways to deal with London Rule. Unity. Unity breeds strength. A united Scotland is a strong Scotland, the whole party political system that is Westminster ensures that Party Politics breeds disunity. Elmar Fudd of the red tie who stands in so called harmony with his Socialist brothers and sings the Red Flag. 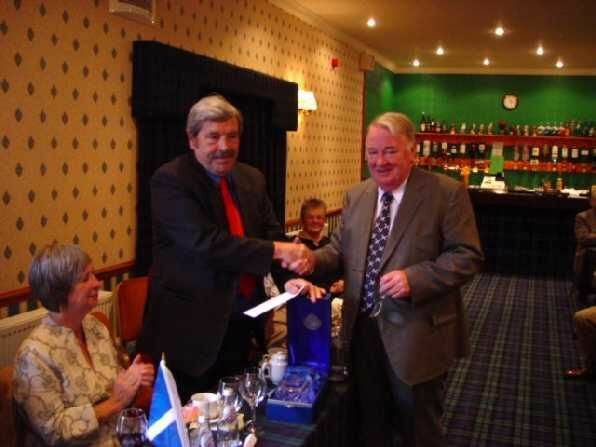 In opposition in Scotland's Parliament, Elmar Fudd will ensure there is no Unity in Scotland. He is part of the London Socialist machine that kids itself on by calling itself Scottish Labour. Jimmy Reid saw through these clowns, division creates weakness. Jimmy Reid saw only one way to deal with them. Unity in Strength.